Bis TV viewing card Panorama 12 month subscription. 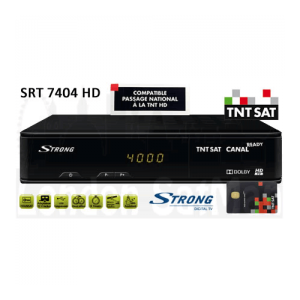 French satellite TV card for the whole family. plus all other free to air channels available on the satellite. BIS TV viewing card requires a Viaccess enabled satellite receiver or a modern Viaccess CAM module. Bis TV now broadcast in MPEG4, which means it will require an high definition receiver. Bis TV can be received from Hotbird 13E and require a suitable dish (60/80cm) and satellite receiver. 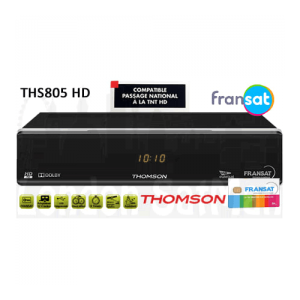 Viaccess CAM and/or HD digital satellite receivers are also available at discounted price if purchased together with the card. Available for online purchase or with domestic professional installation in London area and the Home Counties.